Brittany Wood Nickerson has blended her training in herbal medicine into her personal and professional cooking for more than 10 years. 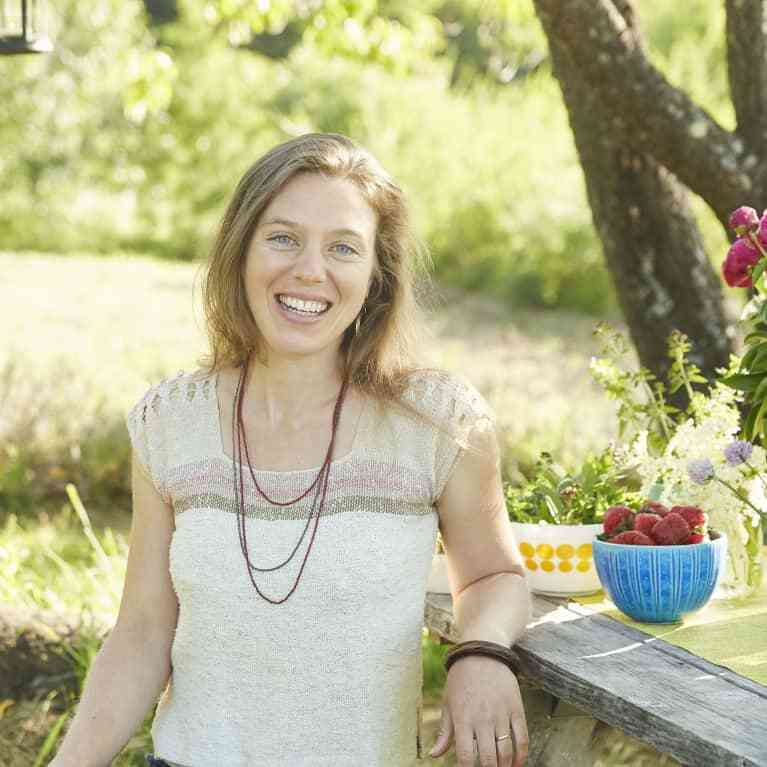 She is the author of Recipes from the Herbalist's Kitchen: Delicious, Nourishing Food for Lifelong Health and Well-Being and the owner of Thyme Herbal, where she offers herbal apprenticeship programs, classes in herbal cooking, and private herbal consultations. Nickerson is an active guest speaker and teacher at conferences and events throughout the country. She lives in Conway, Massachusetts.